This appears to be a very well maintained boat. 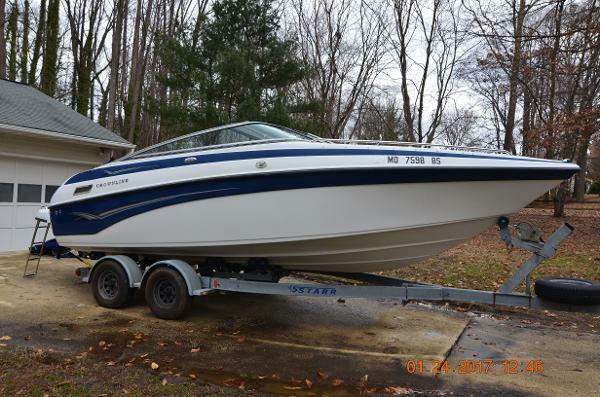 A very lucky buyer is going to have a great boat - just in time for the summer. 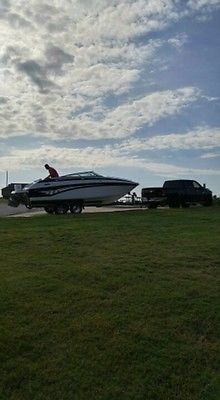 Per the Seller: he has an open wallet attitude with the boat. Whatever maintenance needed to be done is up to date. 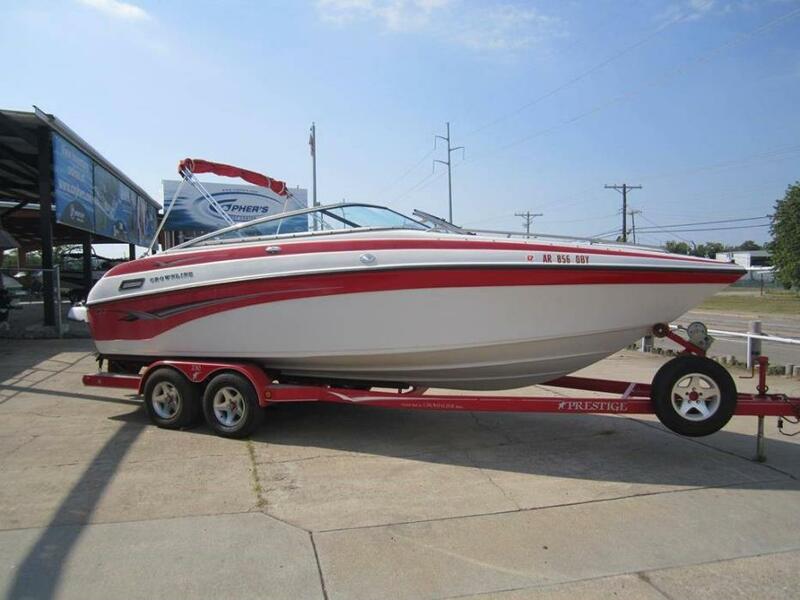 This is a great boat at a great asking price. Slip is included in a nice local marina in Brigantine, NJ right up the road from the A.C. casinos. 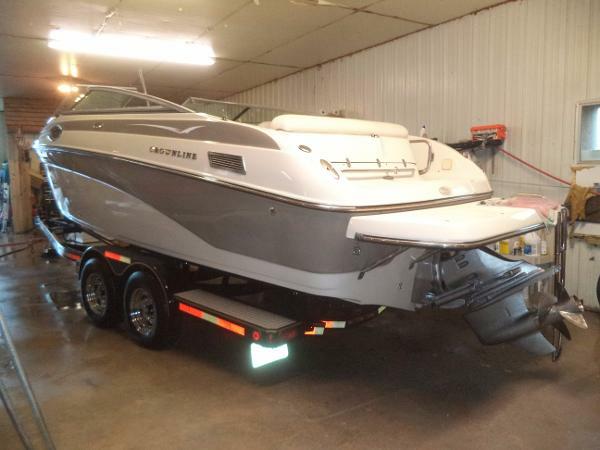 Stock #154523 Well Maintained, Powered by a 2007 Mercruiser 100 Hours,Slip is paid for through Summer 2018 If you are in the market for a bowrider, look no further than this 2002 Crownline 230 BR, priced right at $24,000 (offers encouraged). 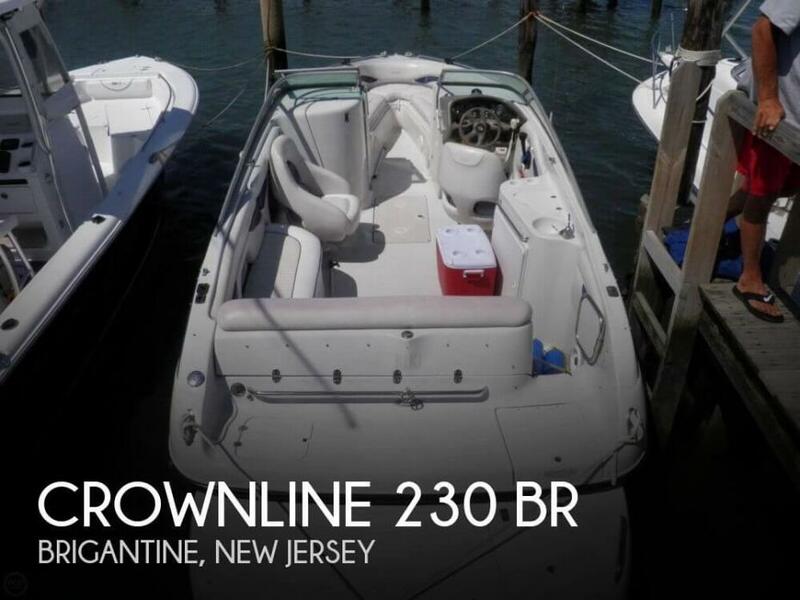 This boat is located in Brigantine, New Jersey and is in great condition. She is also equipped with a Mercruiser engine that has only 100 hours. 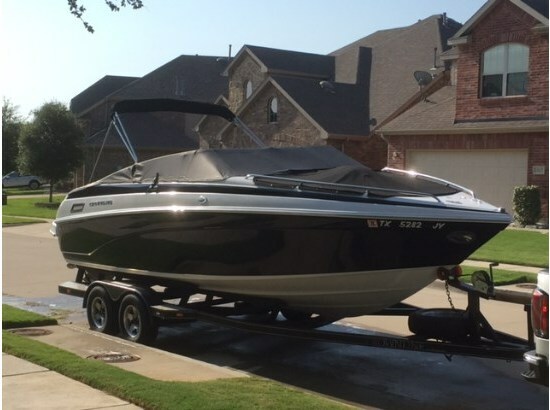 Reason for selling is no longer using the boat. 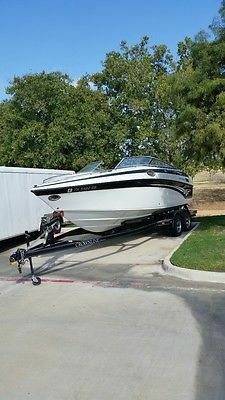 2004 Crownline 230 BR Crownline 230 BR with extended platform. That makes this a 25 footer by todays measurements. This one is yellow and white with a Tandem Trailer. 5.7 GI DP. Fuel Injected 350 Volvo with 280 HP and the Duo Prop outdrive - with 2 stainless steel counter rotating props. Dual Batteries with switch. 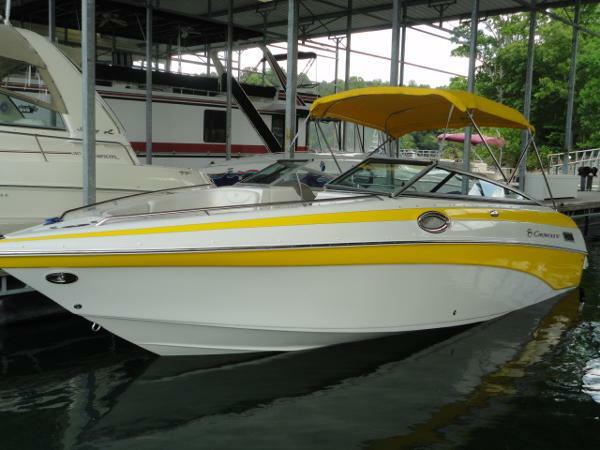 The Crownline 230 BR features an L-shaped interior layout. Pressurized 10 Gallon fresh water system that has spigots at the refreshment center in the cockpit, the sink in the Head, and transom shower. Alpine Stereo with new Polk Audio Speakers, depth sounder, New cockpit carpet, Private head with porta potti, Large Bow and a nice deep cockpit area, Bow and cockpit Covers, Stand up style Bimini Top, Cockpit Table, Built in Carry on Cooler, Planes quickly and runs out smooth and solid!! Boat Trades welcome. 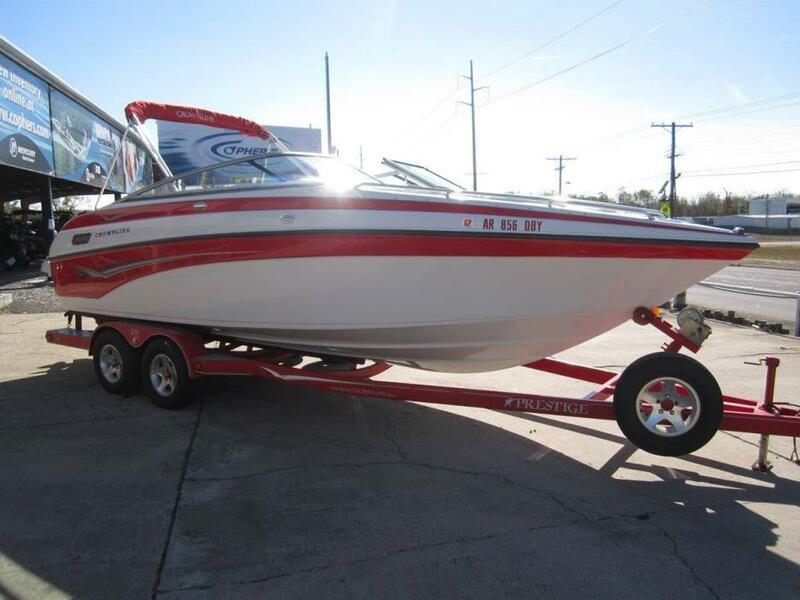 2003 Crownline 230 BR Only 36 Hours on Engine Mercruiser 350 Mag 300 HP w/Bravo III Engine Out-drive Upgrade and Stainless Steel Props, Stereo, Bimini Top, Tandem Axle Trailer, Trailer Brakes, Head with Removable Porta Pottie, Trailer Tie Downs, Extended Swim Platform Upgrade, Interior Lights, Fresh Water System, Cooler, Depth Gauge . . . . . . Crownline 230 BR from cophersboatcenter on Vimeo.